Thank you for this very understandable description. Most helpful to a layman like me. 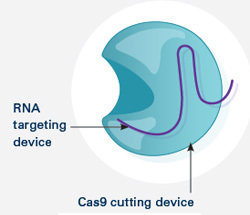 Could Crispr work for MS ? 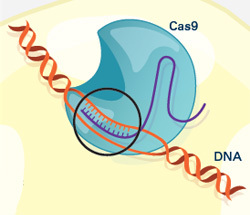 Thank you for your interest in the NIGMS Biomedical Beat blog and in the CRISPR Illustrated post in particular. 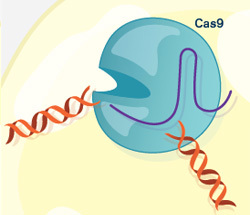 NIGMS-supported researchers are using CRISPR to understand basic biology. 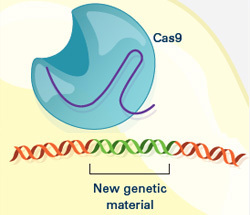 More clinical applications of the technology are handled by other parts of the National Institutes of Health. 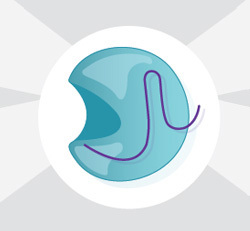 For information on MS, you might contact the National Institute of Neurological Diseases and Stroke (https://www.ninds.nih.gov/), which publishes information (https://www.ninds.nih.gov/disorders/all-disorders/multiple-sclerosis-information-page) about the disorder. Additional information is available on MedlinePlus (https://medlineplus.gov/multiplesclerosis.html).